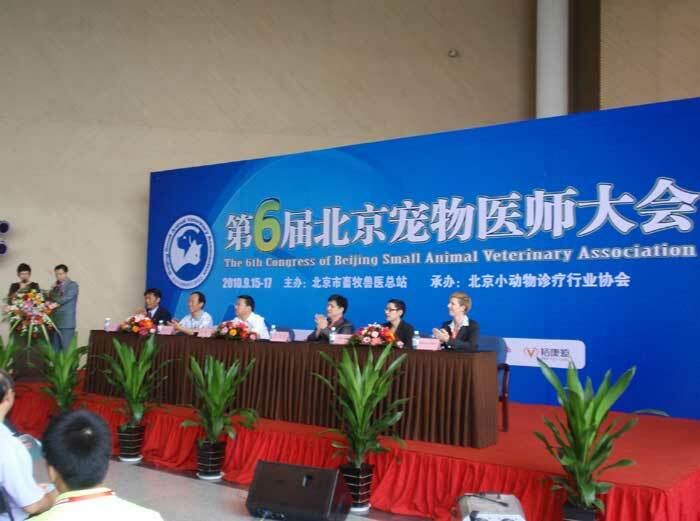 With the economic development of Beijing, the small animal veterinary industry developed rapidly. During the process, most small animal hospitals were eager to form a unifying organization to standardize the small animal veterinary industry and to build a platform between veterinarians, government agencies, and animal owners. It also wanted to promote the development of the small animal veterinary industry and improve service quality of veterinarians by all practitioners’ efforts. 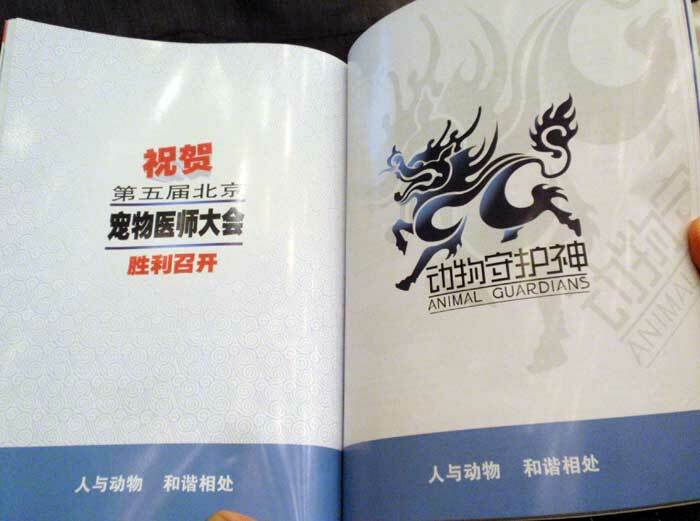 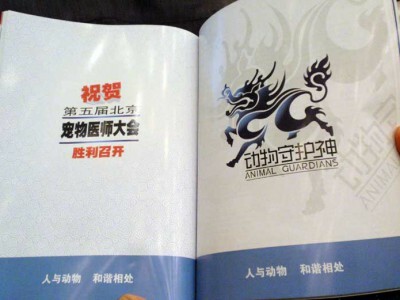 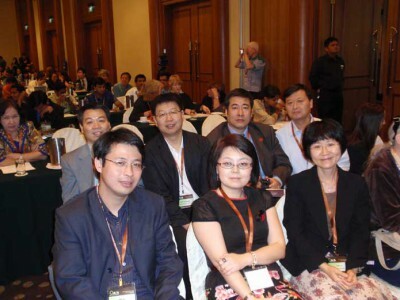 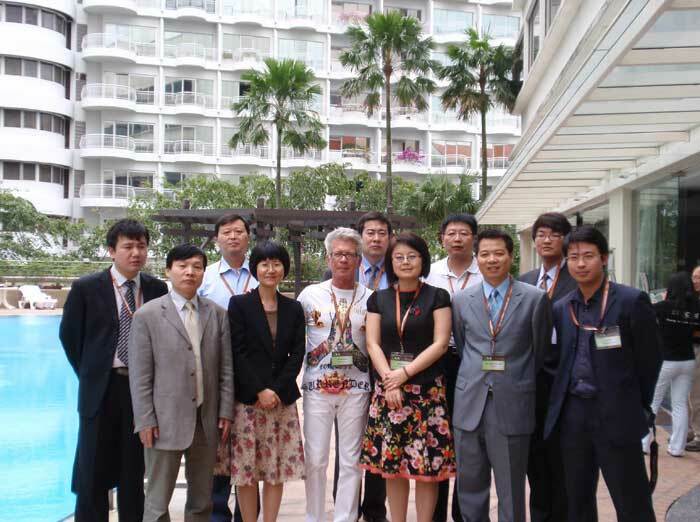 Animal Guardians funded both the 2009 and the 2010 Beijing Small Animal Veterinarian Association conferences to move these goals forward. 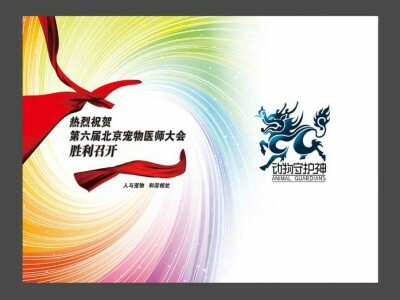 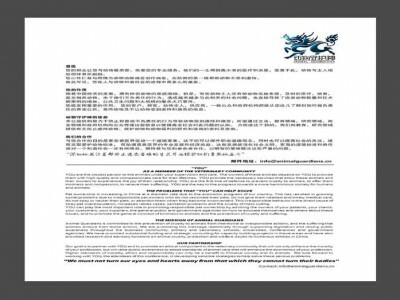 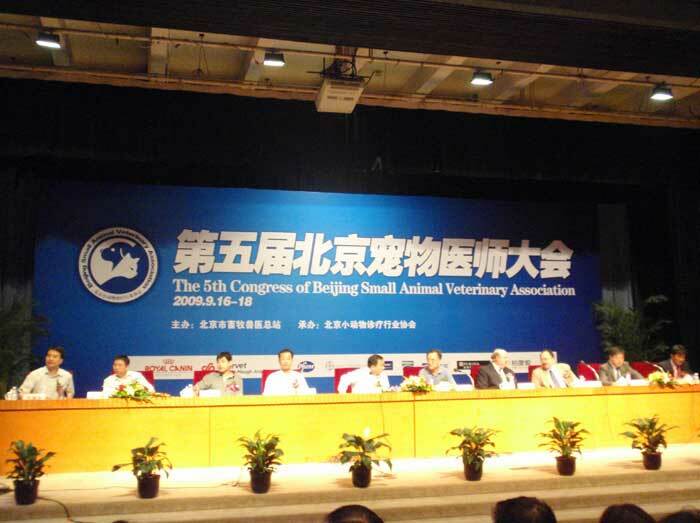 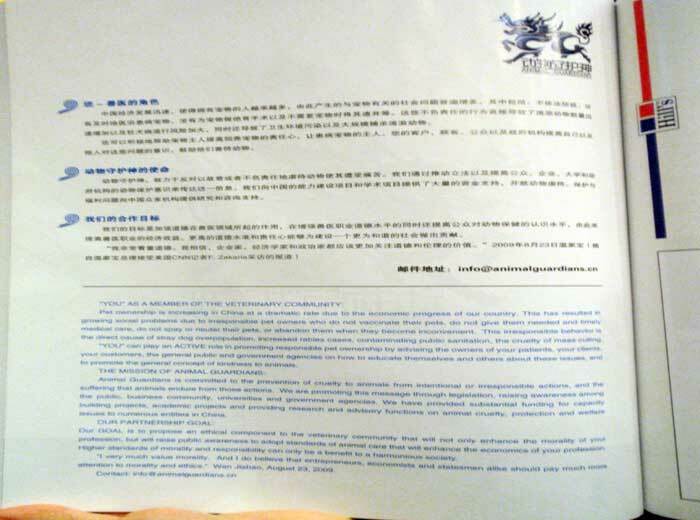 Beijing Small Animal Veterinary Association (BJSAVA) was formally established on 31th, May of 2008. 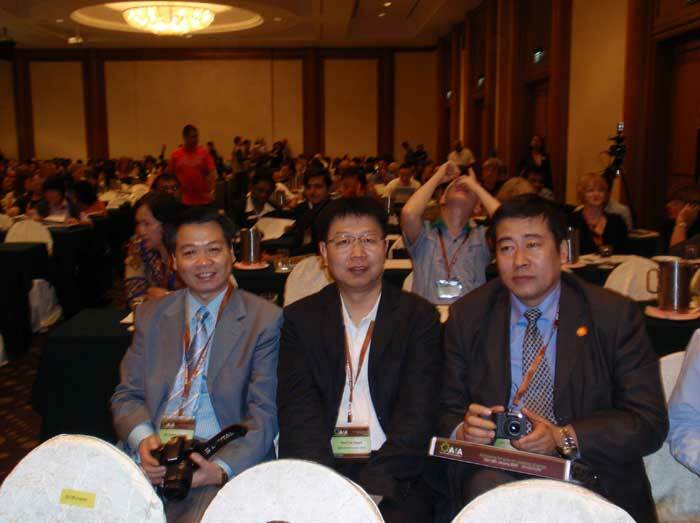 Its governmental supervisor is Beijing Municipal Bureau of Agriculture. 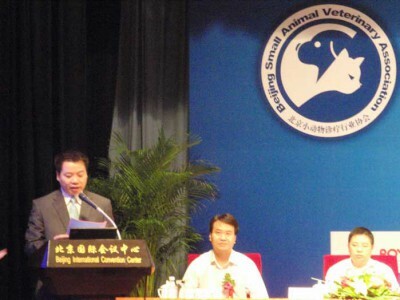 There are 120 group members so far including animal hospitals and clinics. 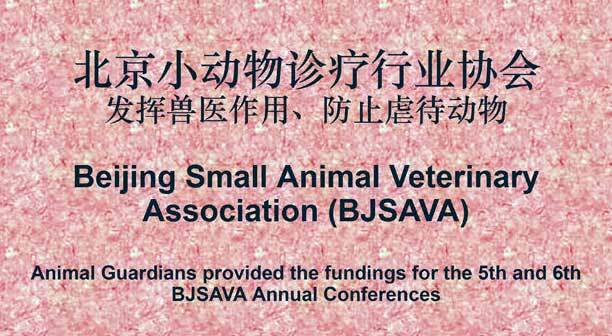 BJSAVA is the first legal municipal small animal veterinary association in China. 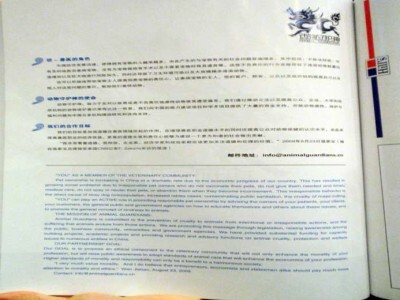 It is also the biggest.